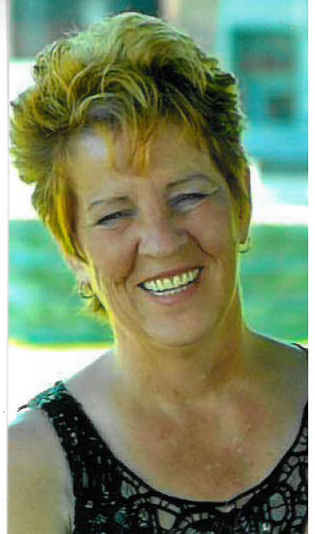 Obituary for Linda Sue Evraire | W. J. Dooley Funeral Service Ltd.
Linda Sue “Naner” Evraire, age 60, passed away peacefully at the Cape Breton Regional Hospital on Wednesday, August 29, 2018. Linda was born December 16, 1957 in Ottawa, Ontario. She is the daughter of Maxine (Harold) Osmond and Joseph Armand Evraire. She is survived by her three children, Sarah (Bill) Torbett, Andrew (Erin) Wood and Christine (Adam) Wood and her nine grandchildren. She was predeceased by her brother Gordon Osmond and her parents.